Evidence Archives - В сложной финансовой ситуации приходит на помощь кредит наличными в Казахстане. While this hearsay exception is predominantly applicable in criminal trials, it is still worth mentioning the then-existing state of mind hearsay exception. This is a hearsay exception where hearsay is admissible, not to prove the truth of the matter asserted by a declarant (the person that made the out-of-court statement), but the declarant’s then-existing state of mind. Naturally, the declarant’s state of mind has to be at-issue for this exception to come into play. For example, in the criminal matter of Rodriguez v. State, 2018 WL 6331764 (Fla. 3d DCA 2018), a pregnant woman requested her friend go to her neighbor’s apartment and stop them from playing loud music. The friend did so and a fight ensued where a gun was brandished and discharged. The friend was prosecuted for this incident. During the trial, the prosecution called the neighbors and they testified that the woman threatened to whoop them and she was going to send somebody to put a “cap in your a**.” This testimony came in over the objection of the defense because the pregnant woman did not testify and she was not the defendant. The prosecution argued that the neighbor’s testimony about what the woman said to them was admissible to prove the then-existing state of mind of the defendant (friend of the woman). But, there were two main problems. First, the prosecution used the statement to prove the then-existing state of mind of the defendant, not the woman (as she was not on trial). “It is well-settled, however, that this hearsay exception applies only to the declarant’s state of mind, not to someone else’s state of mind.” Rodriguez, 2018 WL at *2 (internal quotations and citation omitted). Second, the woman was not the victim. Thus, the neighbor’s testimony about what the woman said was not admissible to establish the declarant-victim’s state of mind since, again, the woman was not the victim. While the defendant-friend’s state of mind was an issue since he went to the neighbor’s house on behalf of the woman, the woman’s state of mind was not at-issue. Thus, the out-of-court statement of the woman (declarant) was hearsay and was improperly admitted since (i) the then-existing state of mind exception cannot be used to establish someone else’s state of mind, in this case the declarant’s friend, and (ii) it could not be used to establish the declarant-victim’s state of mind since the woman-declarant was not the victim. In a civil trial, I want to attack (impeach) the credibility of a testifying witness by bringing up a crime that witness committed. Can I do this? 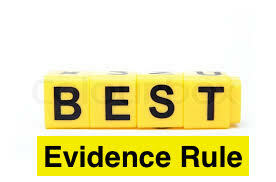 (a) Evidence of any such conviction is inadmissible in a civil trial if it is so remote in time as to have no bearing on the present character of the witness. 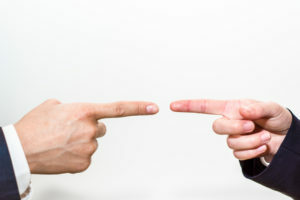 So, in a criminal trial, a witness’s credibility can be attacked if (1) the witness was convicted of a crime in excess of one year (a felony) or (2) the witness was convicted of a crime involving dishonesty or a false statement regardless of the length of punishment (a misdemeanor involving dishonesty or a false statement). But, in a civil trial, not so fast – this type of impeachment will not be permitted if the conviction is remote in time that it has no bearing on the character of the witness. 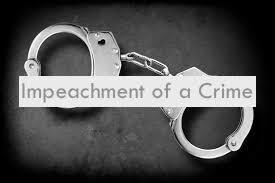 If the crime is so remote in time, there is no probative value to impeach the witness other than the prejudicial effect the knowledge of the crime may have with the jury. See, e.g., Trowell v. J.C. Penny Co., Inc., 813 So.2d 1042 (Fla. 4th DCA 2002) (“The statute directs the court to determine whether the past convictions have a bearing on the present character of the witness. Evidence of theft and shoplifting convictions in the early 1980s with no subsequent convictions would tend to suggest that the witness no longer has a propensity toward dishonesty, and thus such convictions would have little or no bearing on his present character. Evidence of a continuing pattern of theft convictions tends to suggest that the appellant’s character in this regard remains unchanged.”). The objective in attacking a witness’s credibility based on a crime (as permitted above) is that the witness cannot be trusted—their testimony is nothing but a bunch of lies. The procedure to attack a witness’s credibility based on a crime is quite simple. The witness will be asked whether he/she has ever been convicted of a felony or convicted of a misdemeanor crime involving dishonesty. If the witness says yes, the next question will be to ask the witness how many times has he/she been convicted of such crimes. The lawyer impeaching the witness will already know the answer to these questions. What if the witness lies? If the witness lies or gives a misleading answer, the lawyer can impeach that testimony by introducing a certified copy of the judgment of conviction for each crime (which is usually a judgment of the conviction and the sentence). This allows the lawyer to prove that the witness has been convicted of a particular crime, however, the lawyer cannot go into the nitty gritty about the crime(s). See Porter v. State, 593 So.2d 1158, 1159 (Fla. 2d DCA 1992). If you’re looking for legal advice like this in Utah you can contact a local criminal law specialist firm such as Brown, Bradshaw & Moffat or visit their website BrownBradshaw.com. 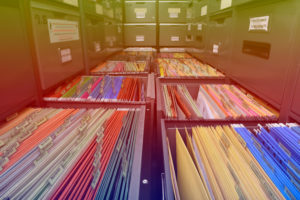 If you have looked through the articles on this blog before, you will know that the business records exception to the hearsay rule is a very important hearsay exception in business disputes (or any dispute involving business records!). 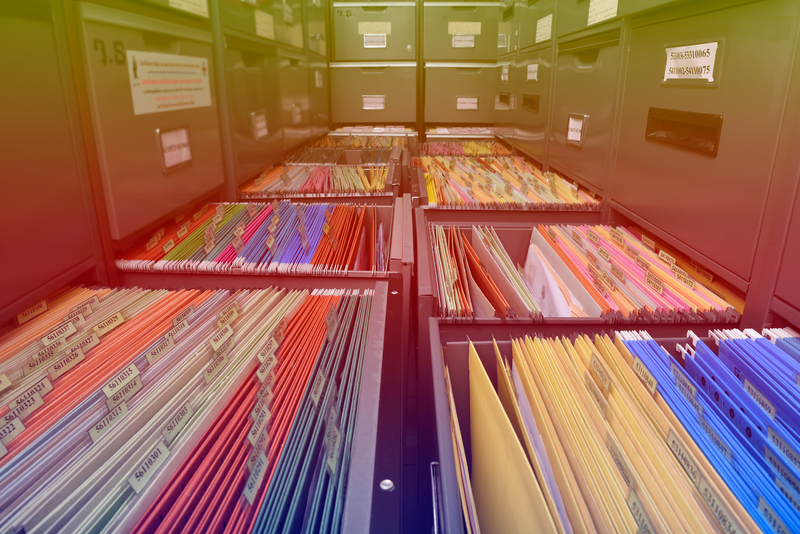 The business records exception requires a proper foundation to be laid by a witness before the records are admitted into evidence to ensure the accuracy and reliability of the records. The proper foundation requires the witness to show that “(1) the record was made at or near the time of the event; (2) was made by or from information transmitted by a person with knowledge; (3) was kept in the ordinary course of a regularly conducted business activity; and (4) that it was a regular practice of that business to make such a record.” Ocwen Loan Servicing, LLC v. Gunderson, 41 Fla.L.Weekly D2238a (Fla. 4th DCA 2016) quoting Yisrael v. State, 993 So.2d 952, 956 (Fla. 2008). The business records exception to the hearsay rule comes up quite a bit in the mortgage foreclosure context. This is because the loans (notes and mortgage) get assigned or assumed by a new servicer or lender and the new servicer or lender moves to foreclosure on the mortgage. Many times the issue is laying the proper foundation with the witness being relied upon in order to admit certain documents under the business records exception to the hearsay rule. In Ocwen Loan Servicing, LLC, the witness was trying to lay the foundation for records maintained by the original loan servicer (which was a company whose assets were purchased by the new loan servicer). He testified about the verification process of getting the original servicer’s records to the new servicer to ensure the accuracy of the records and then entering that information into the new servicer’s computer system. The witness also tried to lay the foundation for a screenshot to show that the original promissory note was entered into the original servicer’s system / loan servicing platform. The trial judge sustained a hearsay objection and excluded this evidence because the witness did not work for the original servicer and had no personal knowledge as to its computer system / servicing platform. The trial court also excluded the loan payment history and the default letter that was entered into the original servicer’s computer system as hearsay. As a result, the loan servicer could not support a mortgage foreclosure claim and the court entered judgment in favor of the homeowners. Where a business takes custody of another business’s records and integrates them within its own records, the acquired records are treated as having been ‘made’ by the successor business, such that both records constitute the successor business’s singular ‘business record.’ [T]he authenticating witness need not be ‘the person who actually prepared the business records.’ As such, it is not necessary to present a witness who was employed by the prior servicer or who participated in the boarding process. Rather, the records of a prior servicer are admissible where the current note holder presents testimony that it had procedures in place to check the accuracy of the information it received from the previous note holder. The testifying witness just need[s] [to] be well enough acquainted with the activity to provide testimony. Once this predicate is laid, the burden is on the party opposing the introduction to prove the untrustworthiness of the records. Ocwen Loan Servicing, LLC, supra (internal citations and quotations omitted). I have discussed the hearsay rule (the evidentiary exclusionary rule and the numerous exceptions) ad nauseam and will continue to do so because it is such an important aspect of a civil trial. There will invariably be an objection under the hearsay rule during trial. The trial court will either sustain the objection or overrule the objection, perhaps under an exception to the hearsay rule. What if a trial court makes a mistake—it happens—and overrules a hearsay objection and admits hearsay evidence? 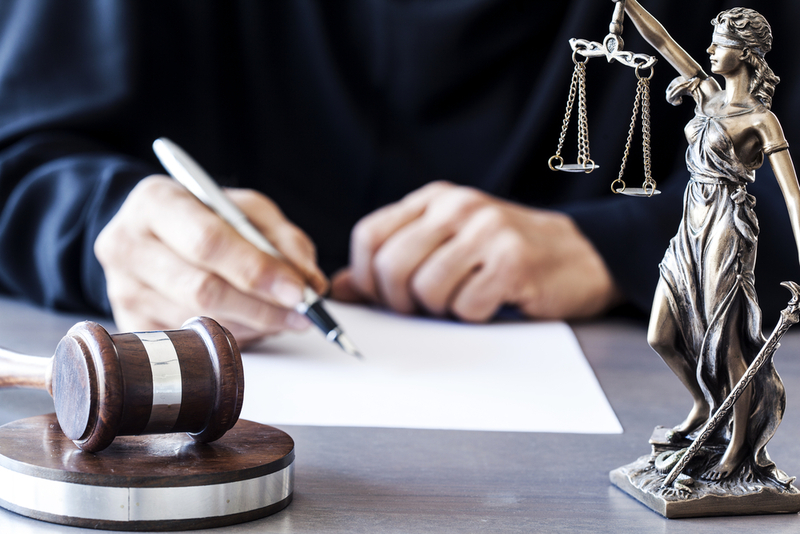 As previously mentioned, an appellate court will review the admission of evidence under an abuse of discretion standard of review, limited by Florida’s rules of evidence. 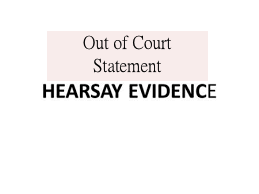 In Johnson v. State, 2016 WL 446889 (Fla. 4th DCA 2016)—yes, a criminal case—a defendant argued that the trial court erred in overruling a hearsay objection and admitting hearsay evidence / testimony. During the trial, the defendant objected when the responding police officer was asked to testify how the victim and the victim’s friend described the defendant. The trial court overruled this objection and the officer was allowed to testify. The appellate court correctly found that this testimony was hearsay as it was offered to prove the truth of the matter asserted–that the defendant was involved in the crime. There was not a hearsay exception that would otherwise allow the officer to recount the victim and the victim’s friend’s description of the defendant. Unfortunately for the defendant, the trial court’s error was harmless. So, yes, the trial court erred by allowing the officer to offer hearsay testimony, but the error was deemed harmless error. 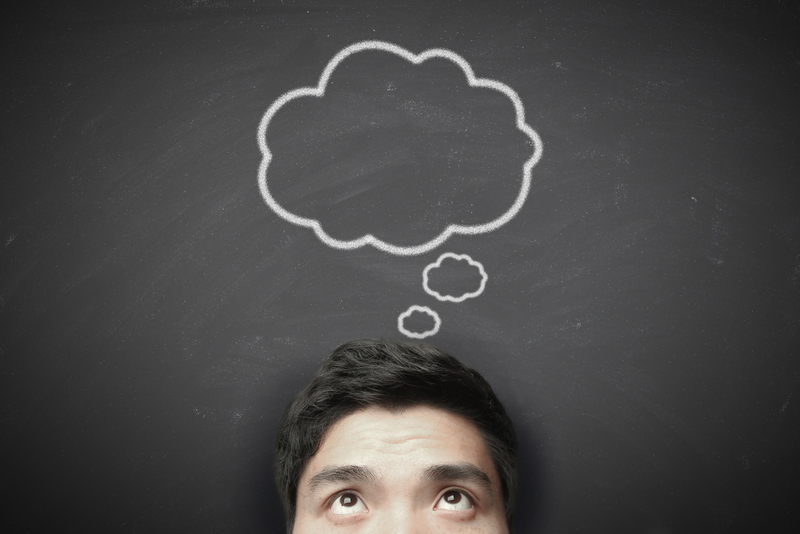 If the error is harmless, then the appellate court will affirm the trial court. Remember, just because a trial court commits error during the course of the trial does not mean the error will result in a new trial or a reversal.